Tomball, TX is a small suburb located on the Northwest side of Houston. 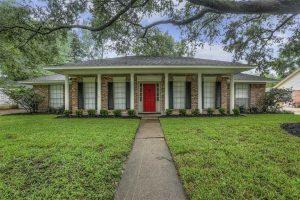 The city offers highly rated schools via Tomball ISD, easy access to I-45, 249 and the Grand Parkway toll road, and a wide array of outdoor amenities, including the Kleb Woods Nature Preserve, several parks and a number of green spaces and trail systems. 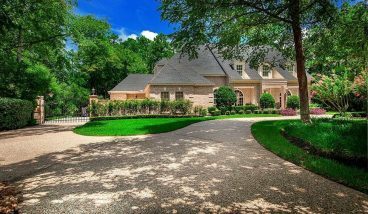 Tomball real estate ranges anywhere from $200,000 to more than $1 million, and builders are still developing the area. 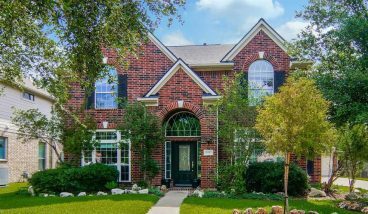 Homes for sale in Tomball are spread across several subdivisions and neighborhoods, including the Villages of Northpointe, Wildwood at Northpointe, The Woodlands at Creekside and Saddlebrook Ranch. 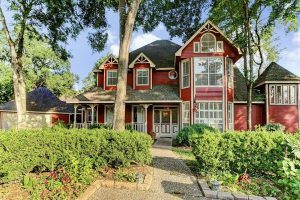 Just a short, 40-minute drive to downtown Houston, Tomball offers quick access to all the city’s top draws, as well as those in nearby Spring and The Woodlands, such as The Woodlands Mall, Splashtown waterpark, and Top Golf. Other entertainment and activity options in the area include the Tomball Cinema, the Tomball Museum Center, The Tomball Depot and the Tomball Farmer’s Market.